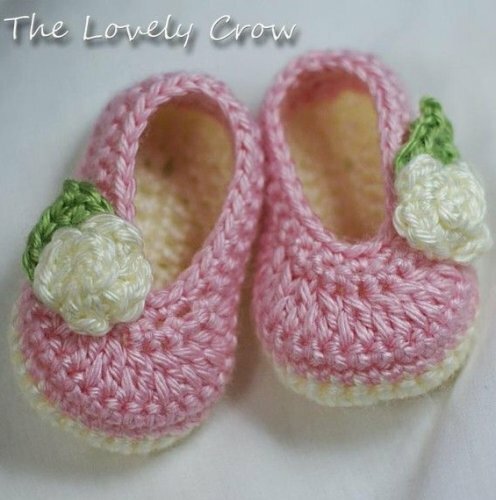 This listing is for a crochet pattern for crochet nike inspired tennis shoes. Sizes are newborn up to 6t. the swoosh is NOT crocheted, it is made of fabric. if you have any troubles with the pattern please do let me know and ill be more than happy to assist you. i used worsted weight, redheart yarn to make these but im sure any worsted weight yarn would work just fine. Please do not alter or resell my pattern. You may sell the finished product you make but please include the link to my shop to give me credit for the pattern. Lightweight, foam-backed mesh upper for breathable comfort. Deep flex grooves promote flexibility and natural motion. Low-profile foam midsole/outsole provides flexible cushioning. Upper Material:Synthetic , Insole Material:Rubber , Outsole Material:Rubber , Please measure your foot length before you order.